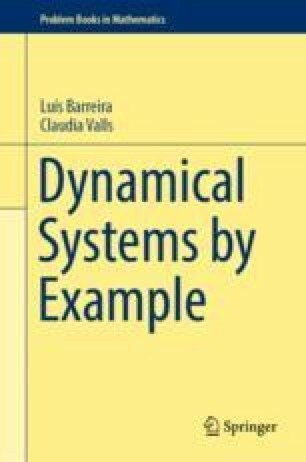 In this chapter we consider the class of topological dynamical systems, that is, the class of continuous maps on a topological space. In particular, we consider the notions of \(\alpha \)-limit set and of \(\omega \)-limit set, as well as various notions related to topological recurrence, including those of recurrent point, nonwandering point, and minimal set. We also consider the notions of topological transitivity, topological mixing, and topological conjugacy, as well as topological entropy. We refer the reader to [16, 17, 48] for additional topics.